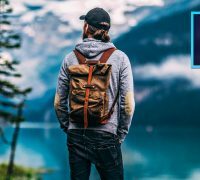 Animate your photos in photoshop with the 2.5D parallax effect and Adobes built in features. Easy to do! Colour Graded with my PM LUTS Pack : https://sellfy.com/p/EaHg/ – Get a website! https://www.squarespace.com/mckinnon – 10% off! 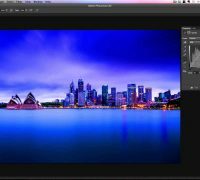 This is a beginners level tutorial on how to use layers, adjustment layers and layer masking in Photoshop. If you’ve been confused by layers or layer masking and want to go back to basics then this is the video for you. I also go into why adjustment layers are critical for non-destructive editing (and why this is a good thing). Curves, levels, hue/saturation etc. These edits can all be made non-destructively using the techniques shown in this tutorial.